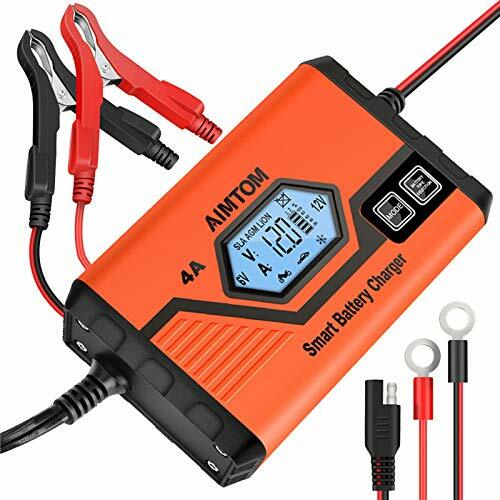 ▲TOTAL PROTECTION: The AIMTOM battery charger offers safety features including reverse-polarity protection, over-current protection, overload protection, over-voltage protection, over-charge protection, and over-temperature protection. 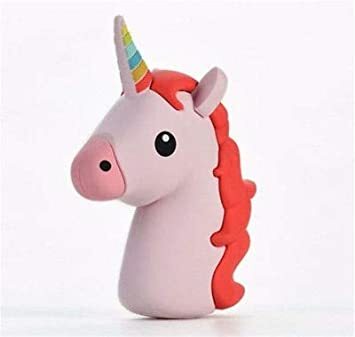 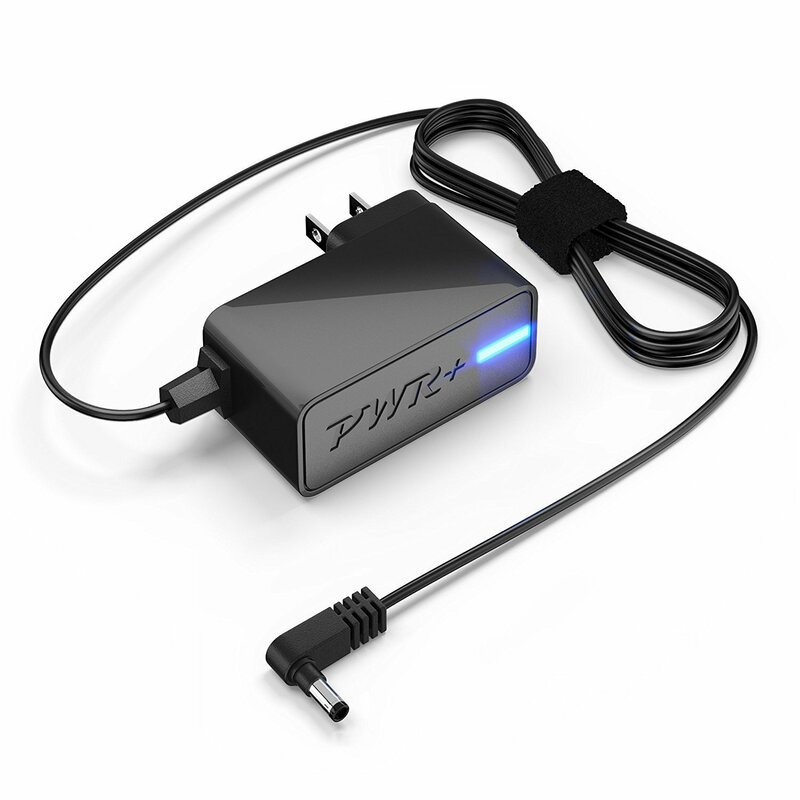 It is also IP65 waterproof and has a snow mode for low temperature operation, so you can have total peace of mind when using it in any situation. 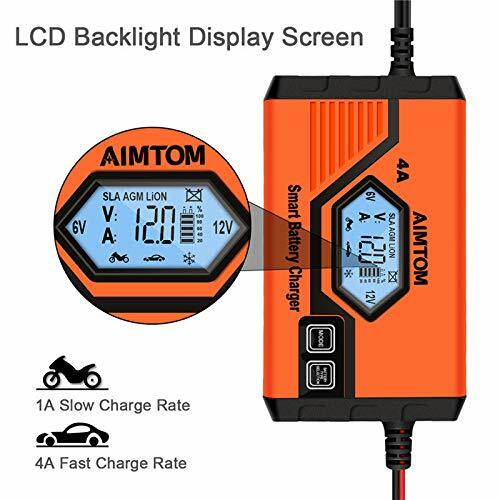 ▲SIMPLE AND PRACTICAL TO USE: Using a backlit LCD display, the AIMTOM battery charger clearly and visibly shows charging voltage, current, battery type, charging mode, and the percentage of power remaining. 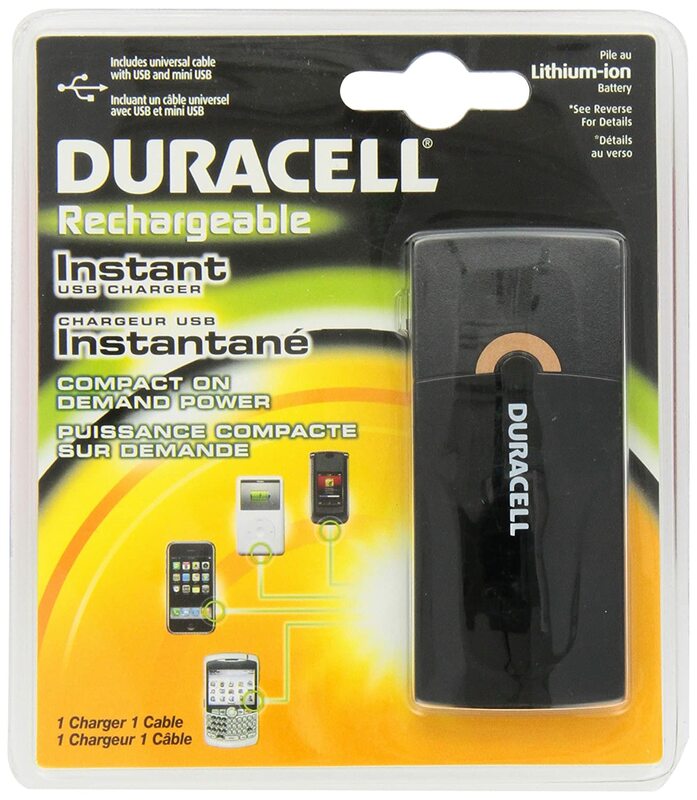 When the charger is turned on, it restores the last settings used, making your life easier. 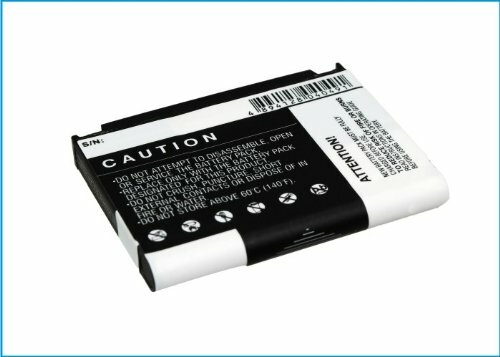 It also automatically detects sulfated batteries and attempts to repair them if possible. 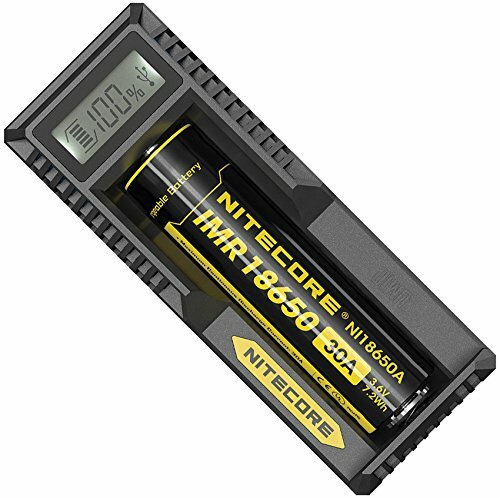 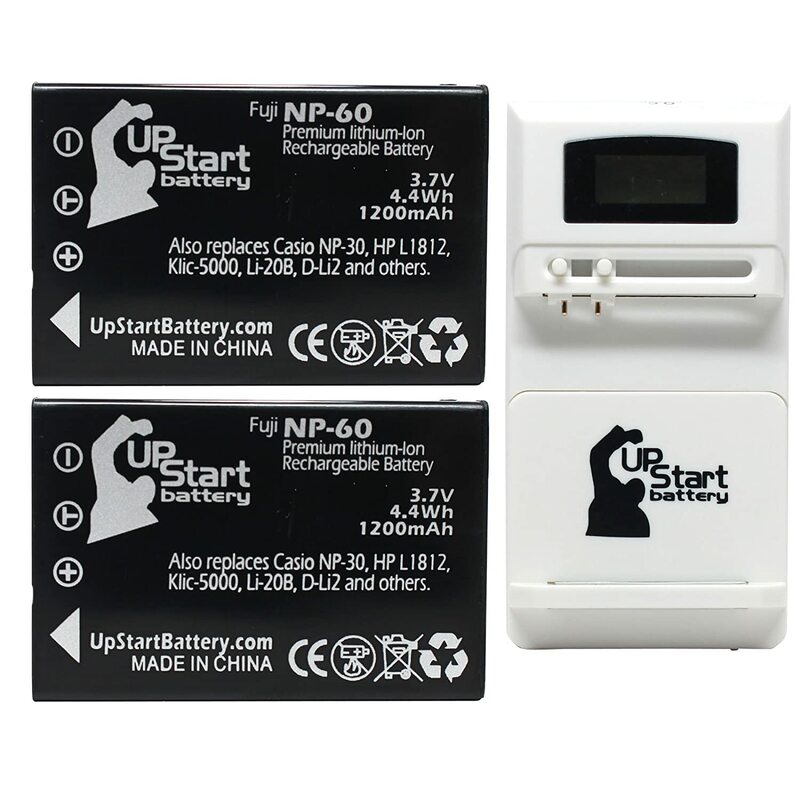 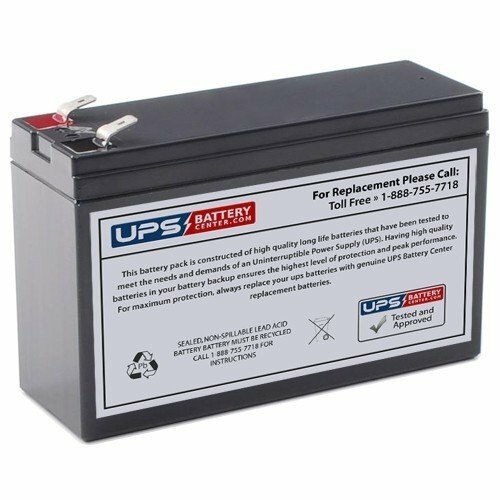 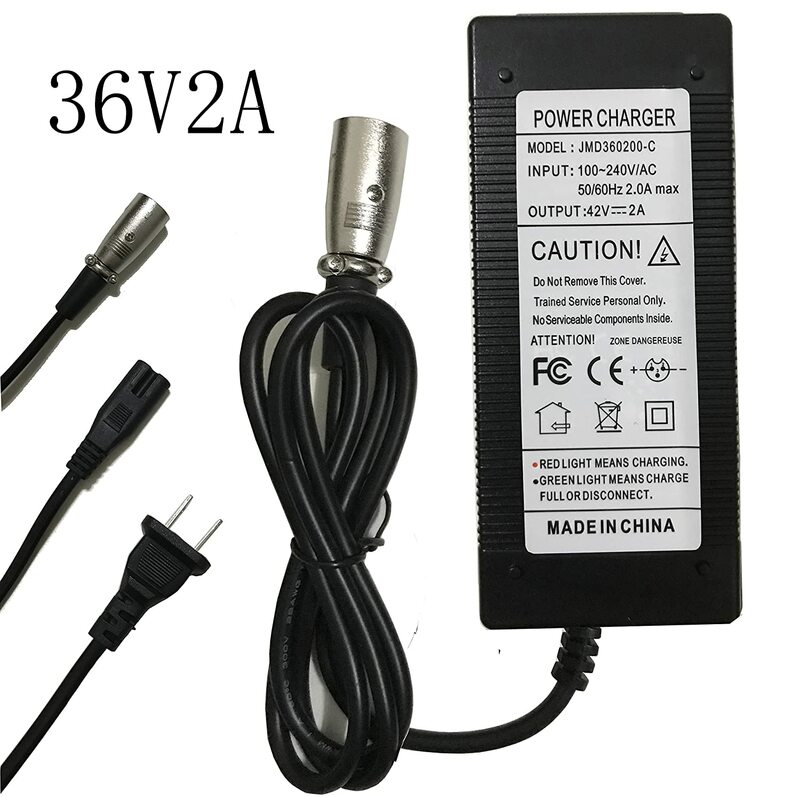 ▲HIGHLY COMPATIBLE: Suitable for both 6V and 12V batteries, it works with SLA, WET, MF, FLOODED, GEL, VRLA, AGM, EFB, LIFEPO4 and LITHIUM-ION batteries, meaning that it can be used for the batteries in cars, motorcycles, boats, ATVs, mowers, snowmobiles, and others. 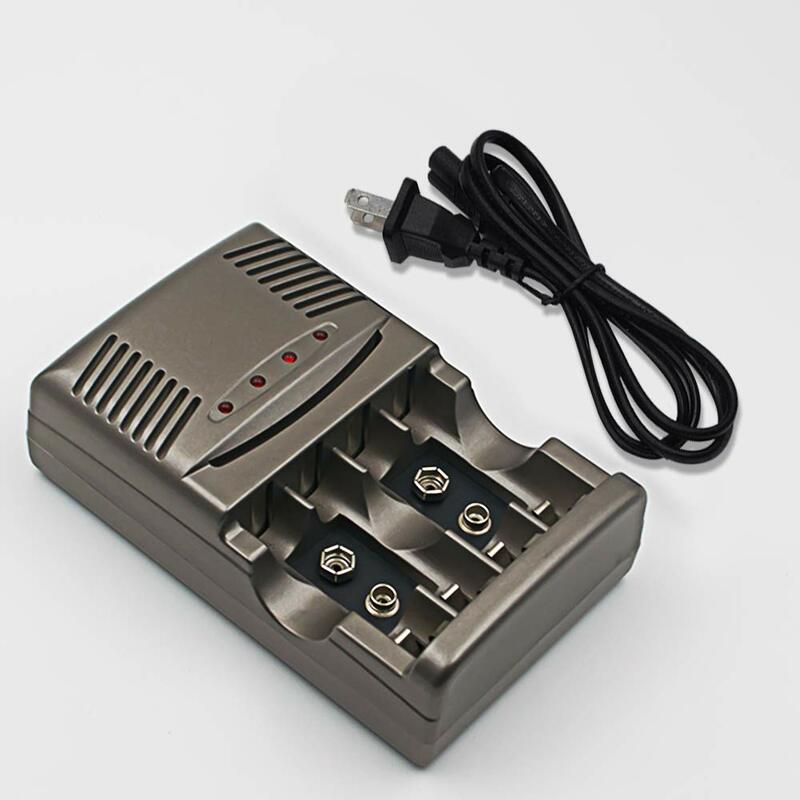 It automatically detects whether 12V or 6V output is required, making it even easier and safer to use. 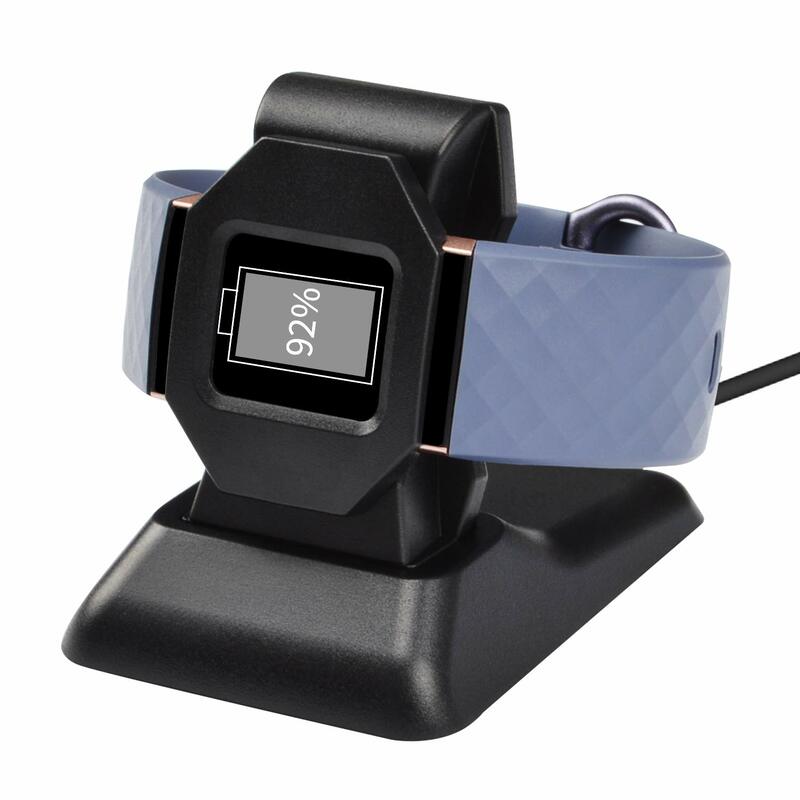 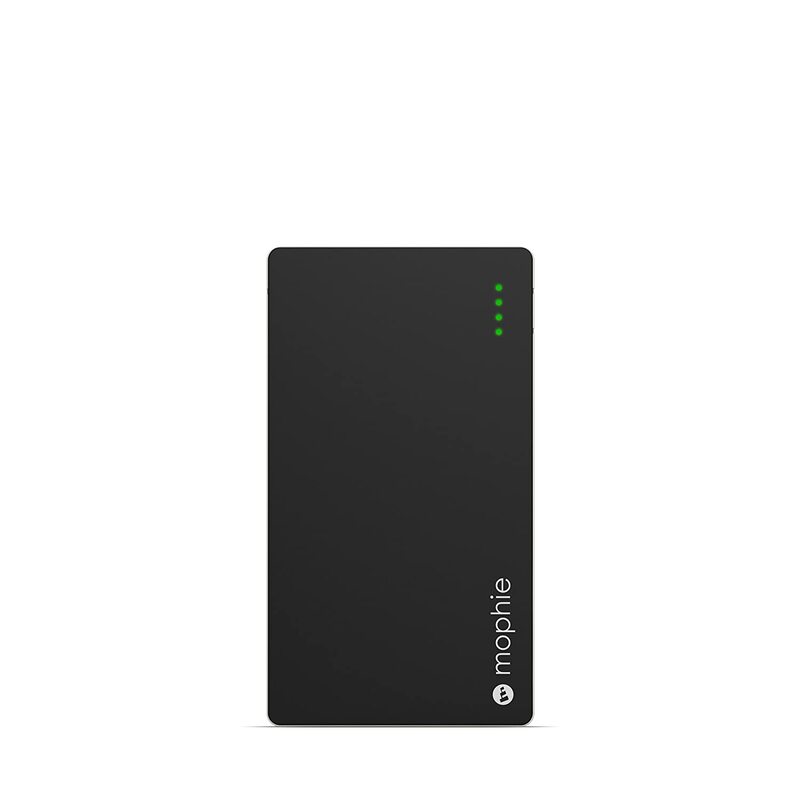 ▲SMART CHARGING MODE: Fully equipped with a 1A slow charge mode and a 4A fast charge mode, the intelligent 8-stage charging process allows for optimally complete battery charging without fear of overcharging, as the automatic charge cycle functionality switches to float mode after fully charging the battery. 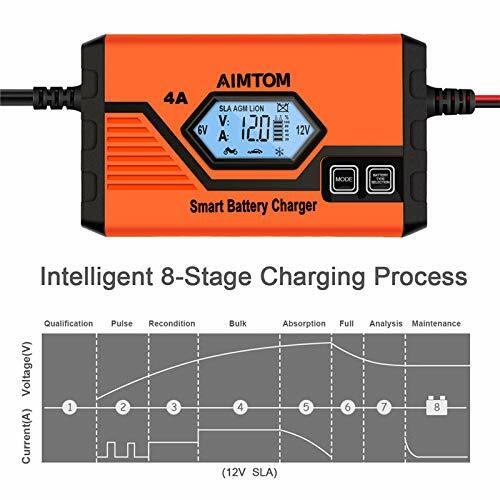 ▲WARRANTY & SERVICE: The AIMTOM batter charger comes with 12 months of free included manufacturer warranty, including a 90 day refund policy and a 180 day replacement policy. 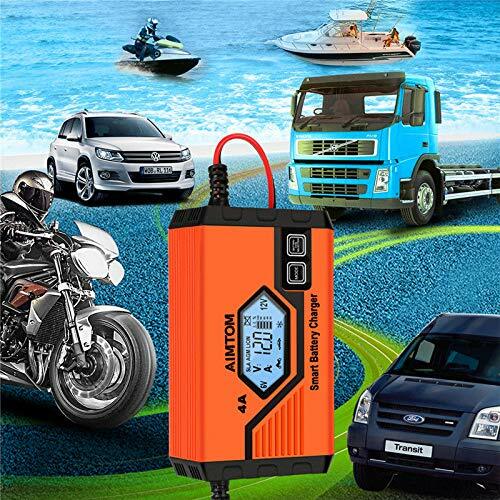 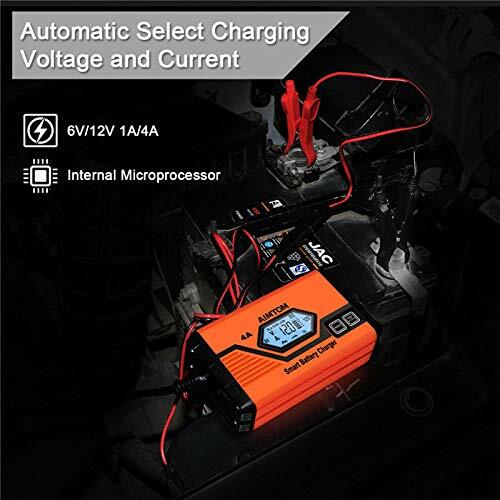 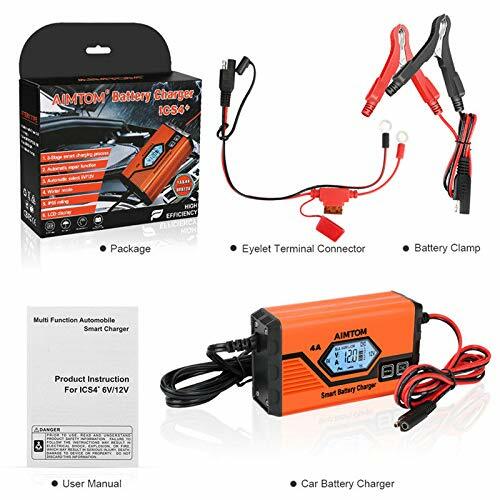 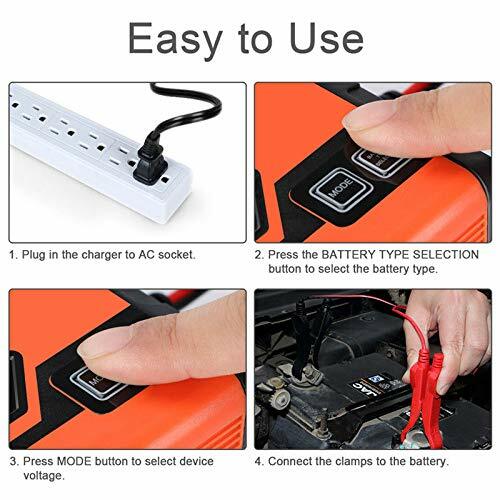 IBC-00 Smart Battery Charger is ideal for charging and maintaining most 12V and 6V battery capacities from 12-120Ah, such as Motorcycles, ATVs, UTVs, Snowmobiles, Jet Skis, Cars, RVs, Boats, Trucks, Tractors and more. 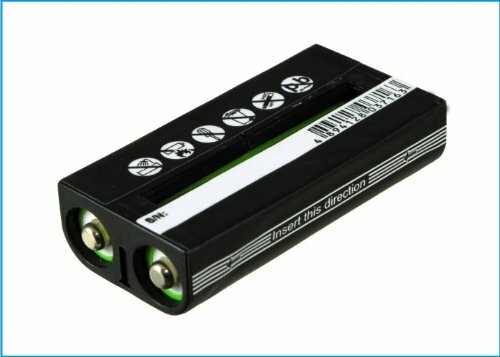 Fully automatic, the IBC-00 provides a charge when needed, stops charging when battery is fully-charged or topped-off and offers built-in circuit protection guards against overcharging, reverse polarity or short circuiting.